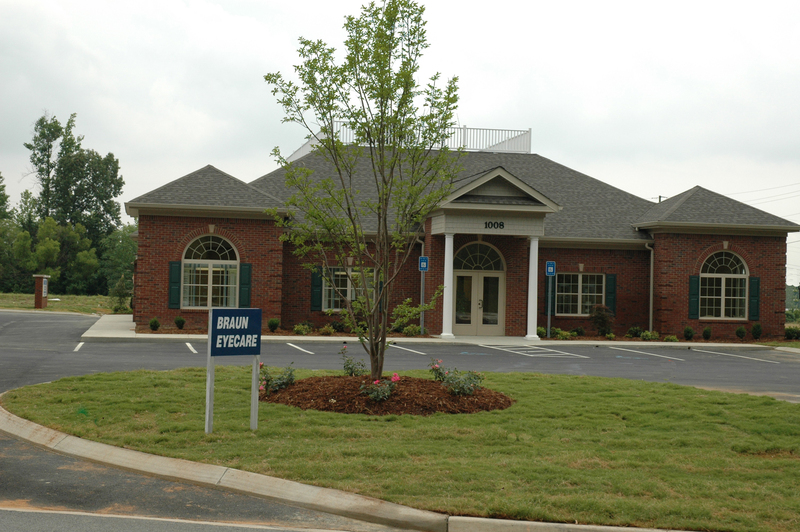 Braun Eyecare moved in June of 2008 and is now located in the Hammond Creek Professional District off of the North Dalton Bypass. 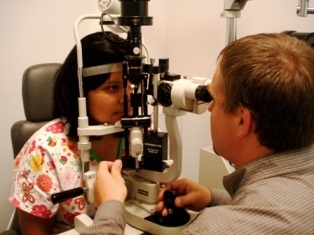 Braun Eyecare is one of the area's leaders in vision care. We provide vision care for people of all ages. Our full service staff is able to fit you with glasses and contacts that are the perfect fit for you. We have our own lens laboratory on-site, which gives you the benefit of getting your glasses sooner in most cases. We are also able to repair glasses on-site. If you need emergency eye treatment (e.g., red eye, painful eyes, metal in eye, vision loss), we will fit you in with one of our doctors as quickly as possible, no appointment necessary. We also diagnose and treat most eye diseases. If you require surgery, we will send you to the specialist that is best qualified to treat your problem. Our goal is to keep your world clear, your eyes healthy, and you comfortable in the process. To provide our patients with quality eyecare through consistent, competent and compassionate service.